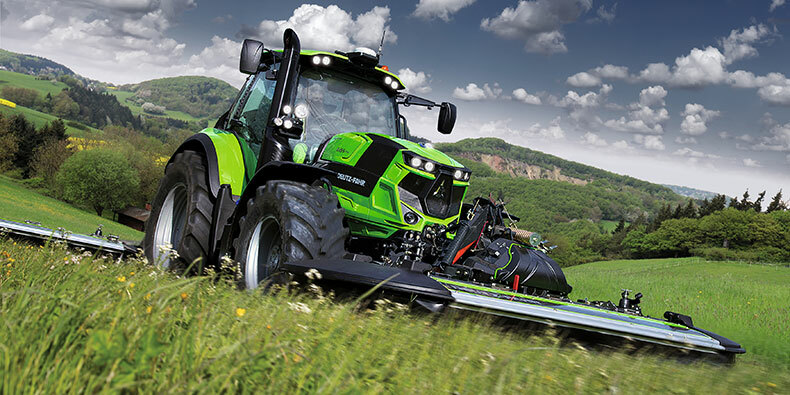 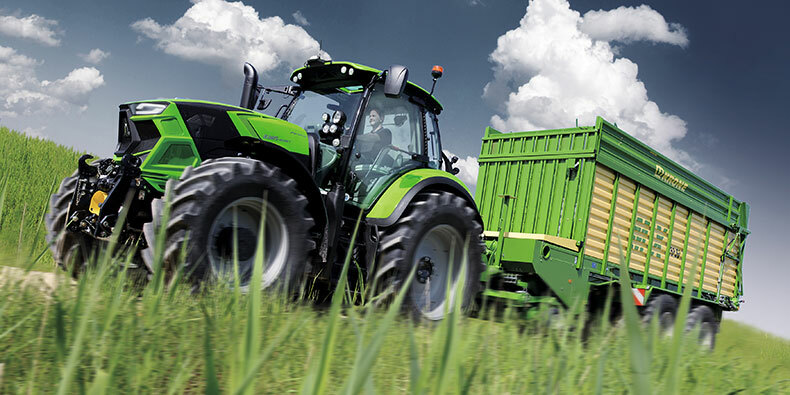 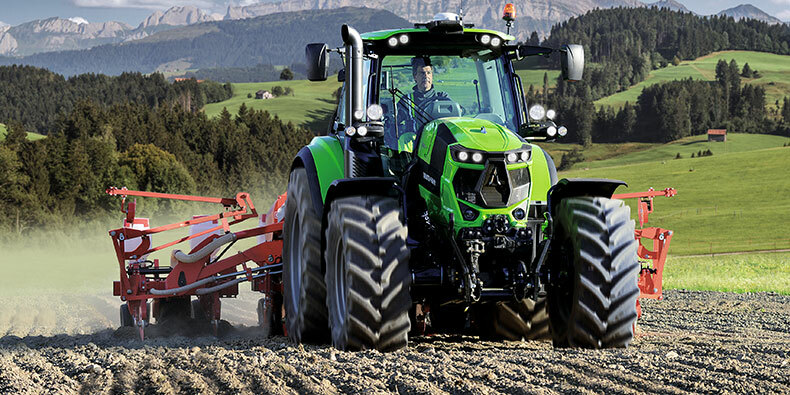 Whether it's a large, medium or small enterprise, a contractor or a local authority, whether ploughing, cultivating, transporting, harvesting crops or doing municipality work – only when a tractor matches the working profile 100% will it match customer expectations.. DEUTZ-FAHR developed the new 6 Series with this in mind. 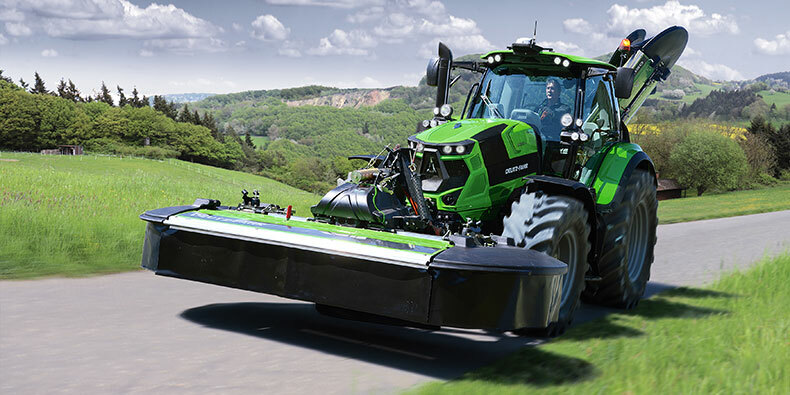 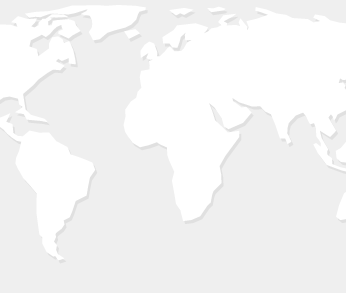 With 12 models ranging from 156 to 226 HP, available in two platform variants , three transmission types, two cabin configurations with different comfort levels, and various other feature options, the 6 Series offers the best technology mix in its HP class. 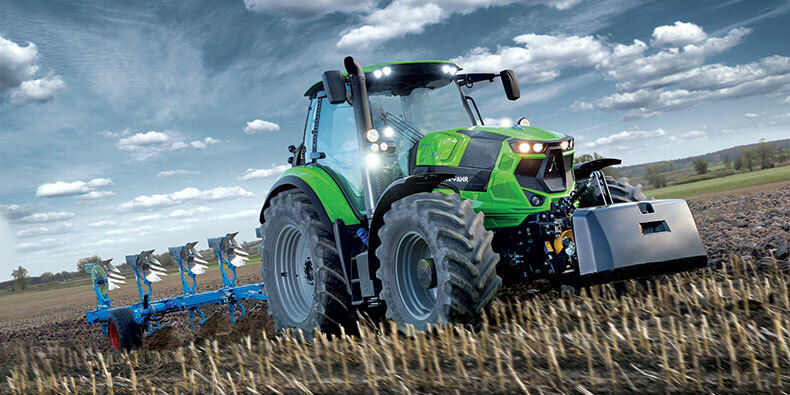 All in all, with the new 6 Series, DEUTZ-FAHR enables farmers and contractors to individually create the best technology mix in this tractor class. 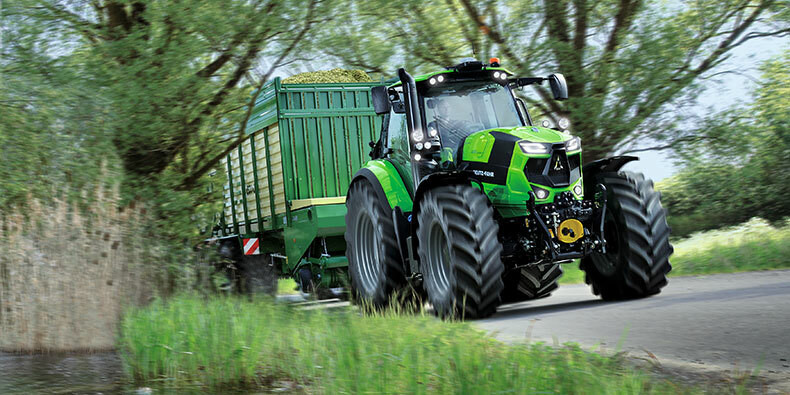 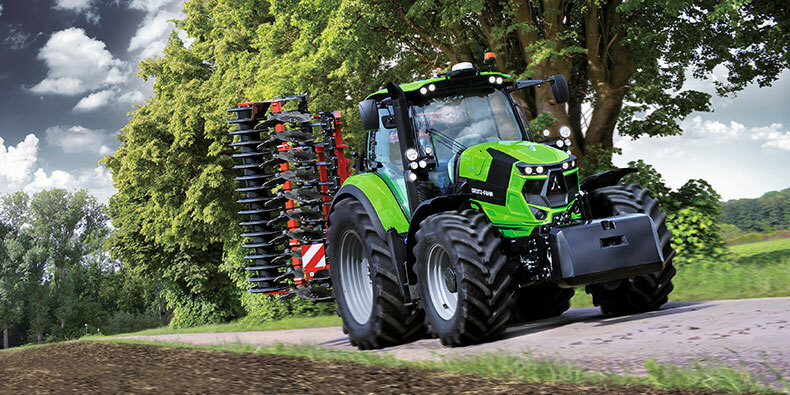 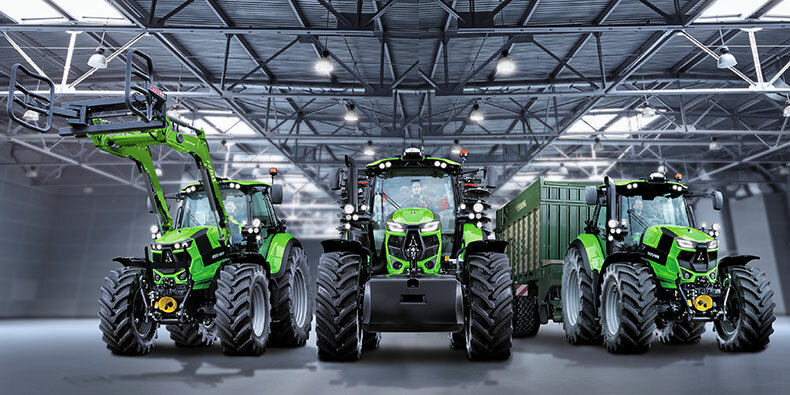 With the 6 Series, DEUTZ-FAHR has redefined the configurability concept made in Germany.